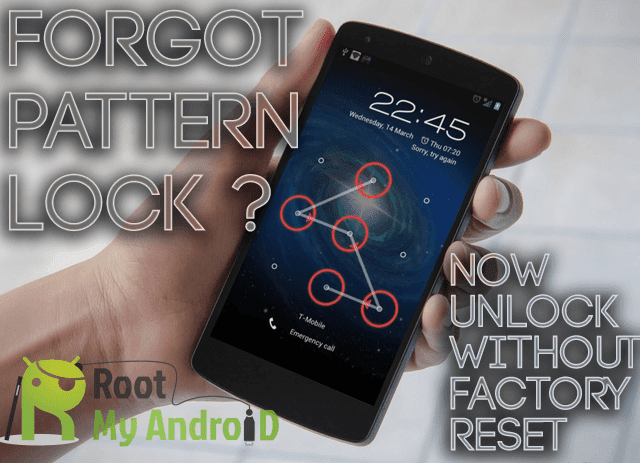 Home / How to Unlock Hormuud Somalia Huawei E5573s-320 / How to Unlock Hormuud Somalia Huawei E5573s-320 (Firmware 21.316.03.00.1126)? 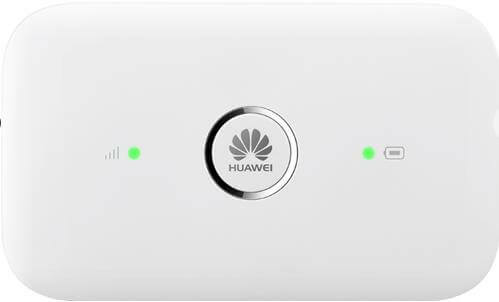 Recently Huawei E5573s-320 has been launched in Somalia by Hormuud carrier. It runs firmware version 21.316.03.00.1126 and WebUI version 17.100.14.00.1126. Since it has higher version firmware, it is not possible to downgrade and unlock this router. Our team has successfully modified the firmware and Hormuud Somalia and now it can be unlocked without opening the screws of the device. Means, no boot shot is required. Just connect to PC and run the provided file to unlock your Huawei E5573s-320. 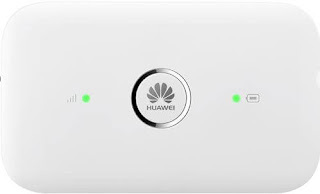 Download Hormuud Somalia Huawei E5573s-320 unlocking software. Run on your Windows computer. Copy the hardware ID and same time pay 10USD at PayPal (While paying, mention the model and hardware ID in the transaction). After receiving the correct information and amount, we will email with registration details. Now connect your Hormuud Somalia Huawei E5573s-320 to PC with USB cable. Fill the details in unlocking software and follow the onscreen message. After completion of the update, your router will be unlocked permanently.